If you are among people whose entire day involves sifting through a ton of tabs and often find Chrome tedious to use in your workflow, your suffering might soon come to an end. 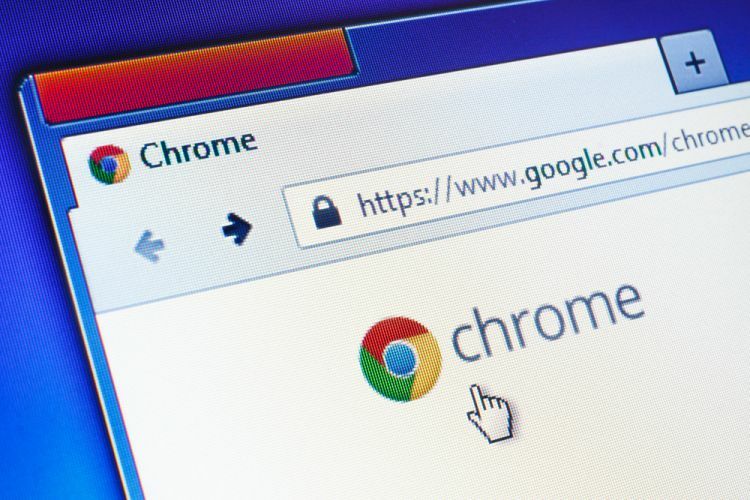 Google is working on a new feature that will make organizing tabs on Chrome browser much easier by allowing users to bundle multiple tabs in separate groups. The upcoming feature, which is currently in the early stages of development, is called Tab Groups that will let users ‘visually organize tabs’. Mention of the Tab Groups feature was first spotted in a code change request on the Chromium Gerrit where its core objective was described as ‘users can organize tabs into visually distinct groups, e.g. to separate tabs associated with different tasks’. An associated bug report shed some more light on the upcoming feature and read “Tab Groups – Organize tabs into visually distinct groups, e.g. to separate tabs associated with different tasks”. As mentioned earlier, the feature is still in the early stages of development so it will take at least a few months before it is released publicly via the stable channel. If Google’s release cycle for new features is anything to go by, the Tab Groups feature is expected to first arrive on the Canary channel of Chrome’s Beta program and once the beta testing is over, it will see a wider rollout. The upcoming feature will prove to be highly productive, especially the premise of organizing tabs aimed at different tasks into dedicated groups that will pave the way for a clutter-free experience.